My home in Georgia has been College Park First United Methodist Church. 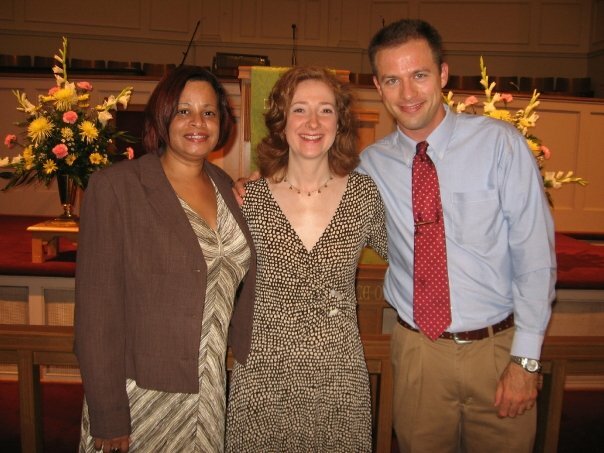 Pastor Beth Saunders has been a source of support while I was an intern and later a member of the church. That's me on the left and Beth is in the middle! I was blessed to be a parishioner at the church.